The first fact you should know, my dear Dresden Christmas tourist, is that the so called Striezelmarkt is not only the biggest Christmas fair in town but seems to have the oldest tradition in Germany. 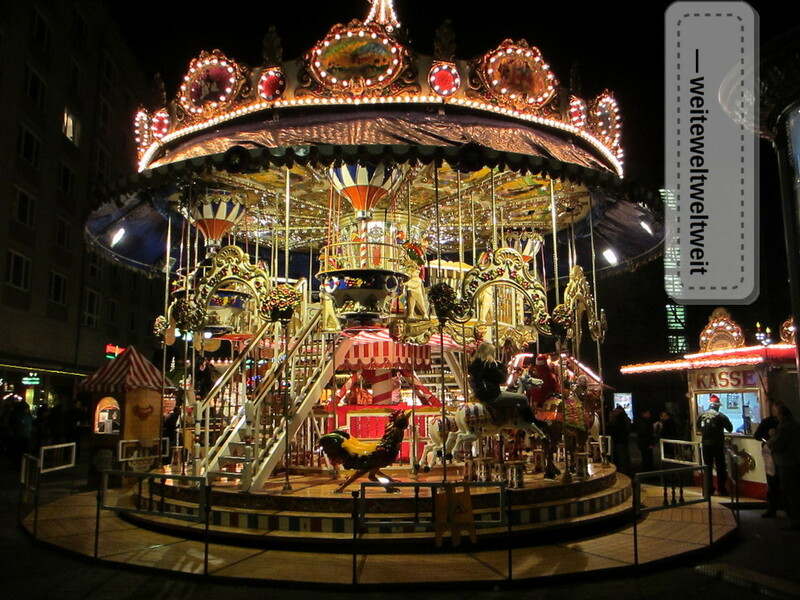 Since over 579 years this annuel event is held in town during December. Besides that traditional heavy weight you have the pleasure these days to choose between not less than 10 (!) 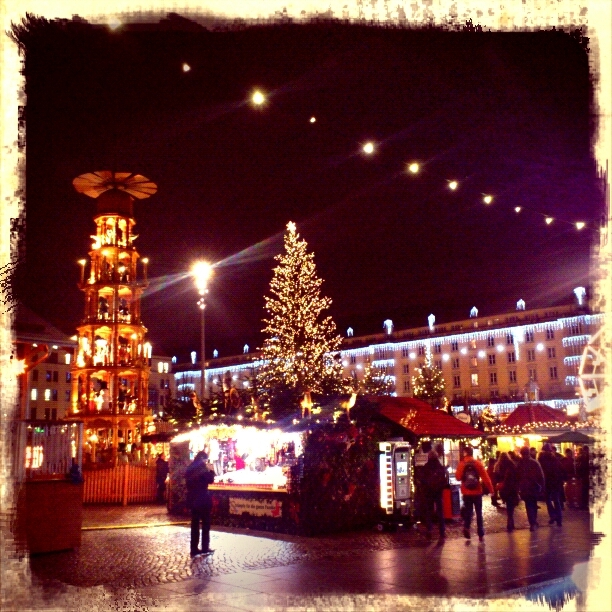 different Christmas markets in town. Besides loads of heavy snacks and (non) alcoholic hot and cold drinks you can have a look to the other market stands which sell their more or less handmade objects. May that be typical traditional Christmas decorations, selfmade jams or soaps or candles, cute toys, warm woolen winter socks and hats, jewellery, art work or other brummagem. You may find a nice Christmas present for the folks back home for sure. 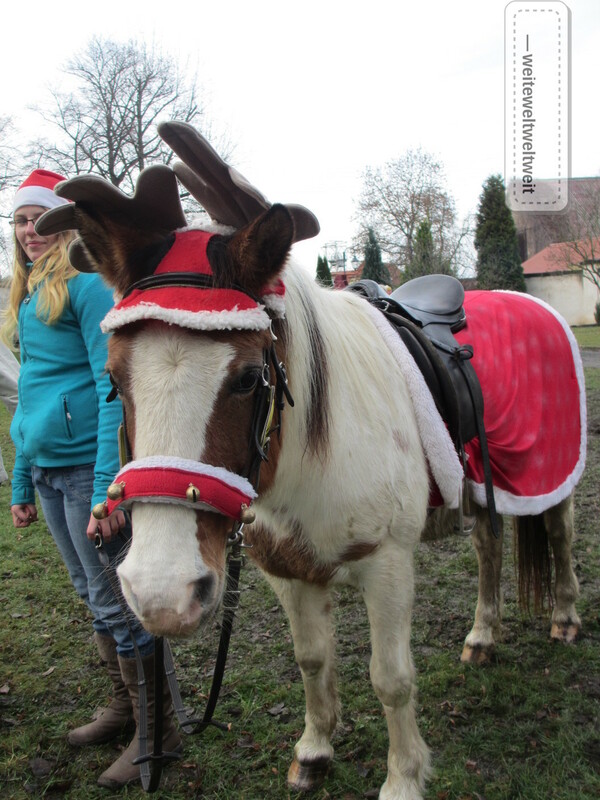 Honestly, what is Christmas in Dresden about? It’s the (Christ-) Stollen which forms the religion in this area. A Stollen is a bread shaped pastry, in taste and consistence something between a bread and a cake. The firm yeast dough is filled with spices like cinnamon, dried fruits, mainly dried raisins, sometimes marzipan, sometimes almonds, sometimes poppy seeds and everything is topped with a layer of butter and powder sugar. It’s sweet but not too sweet. And there are many different types for every taste. To make such a Stollen on your own is very complexe. Respect to all of those who do that. Most people buy it in a bakery shop (or even supermarket). Many bakery companies in Dresden proclaim for themselves a long tradition of making Stollen. It’s all about taste …and reputation, well marketing. And as I already told you: Dresden is the capital (it says). Try to type „Dresdner Stollen“ into Google… So every year, it is still autumn, the Stollen bakers start baking this speciality. With the beginning of the Christmas season in Dezember there is even a own Stollen festival with Stollen procession, Stollen princess and a huge big Stollen is been presented by the Stollen makers and eaten by the people. Try the Dresdner Christstollen on your own! You can also buy very small ones or just a slice. It is best accompanied by a pot of mulled wine by the way. Yummy! But your sweet tooth will not only be satisfied with the Stollen. There are many more pastries and candies during Christmas time. To complete this with one of my favorites: taste the Pulsnitzer Pfefferkuchen (gingerbread) wich are made in the nearby small town of Pulsnitz, east of Dresden, and also have a looong tradition. I prefer the so called Gefüllte Spitzen, small gingerbread bites filled with fruit jam. Enjoy! For health’s sake, I have to abandon the food issue… Of course there are many more customs and things which make Christmas season special. These days the churches enjoy many visitors. More than usual to be honest. It’s mainly because of the Christmas concerts and nativity plays which are performed in beautiful illuminated churches. 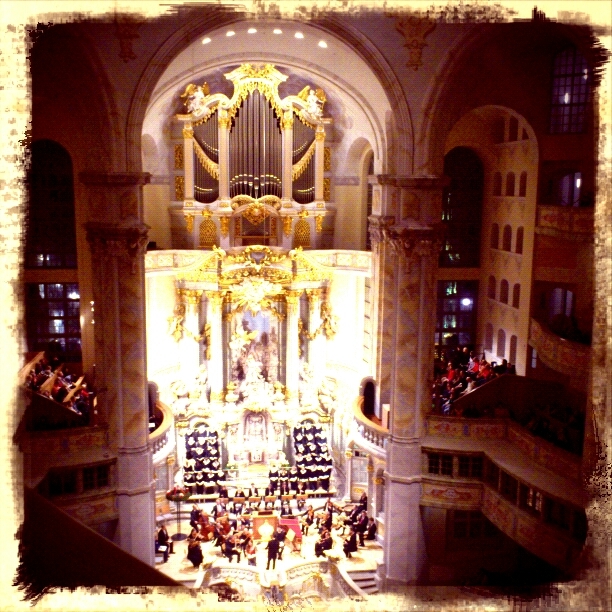 One of the big concerts is Bach’s Christmas Oratorio, in a whole 3 hours long. ‚His‘ city Leipzig is not far away from Dresden. Maybe you recognize some of this famous melodies of the oratorio. Special type of mulled wine: „Feuerzangenbowle“. A sugar cone is watered with high-proof rum, burned and caramelized over a pot of dry red wine. “ sinngemäss“ gut verstanden, mir kam gerade die Idee : Im Englishunterricht wäre das ein schönes Thema so vor Weihnachten von den Schülern das übersetzen zu lassen. Gruss auch an alle nicht deutschsprachigen Leser !